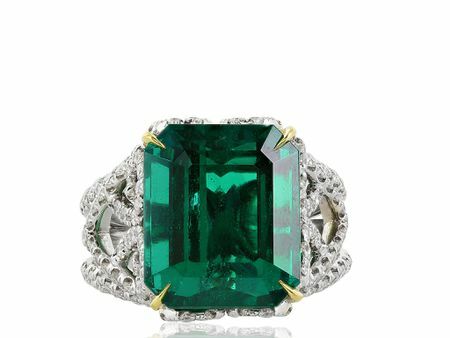 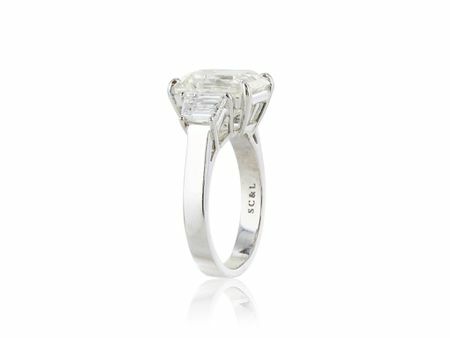 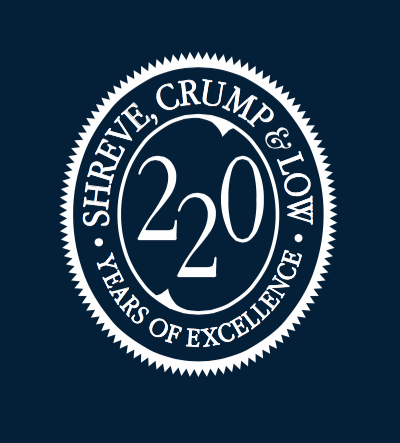 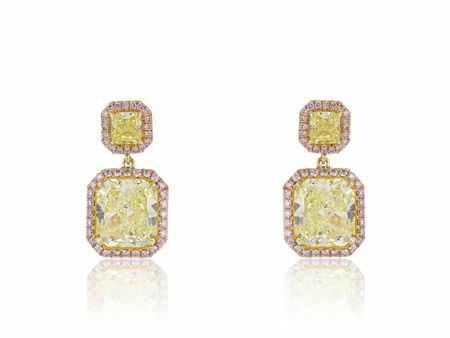 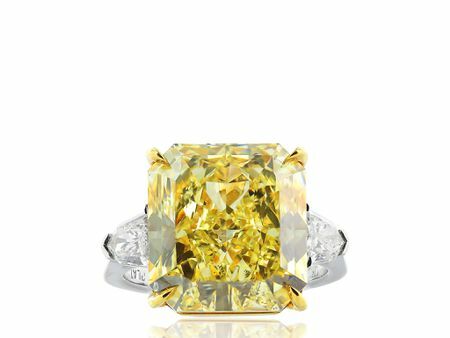 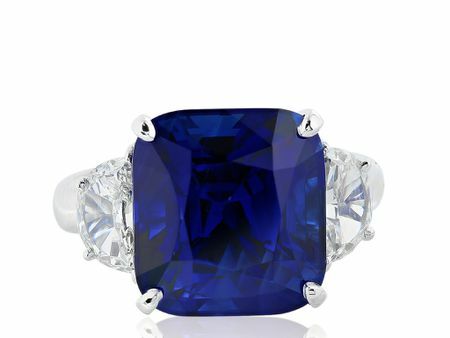 Shreve, Crump & Low features the finest diamonds, colored gemstones, timepieces, and estate jewelry from around the world, as well one of the country's finest and most exclusive china and giftware collections. 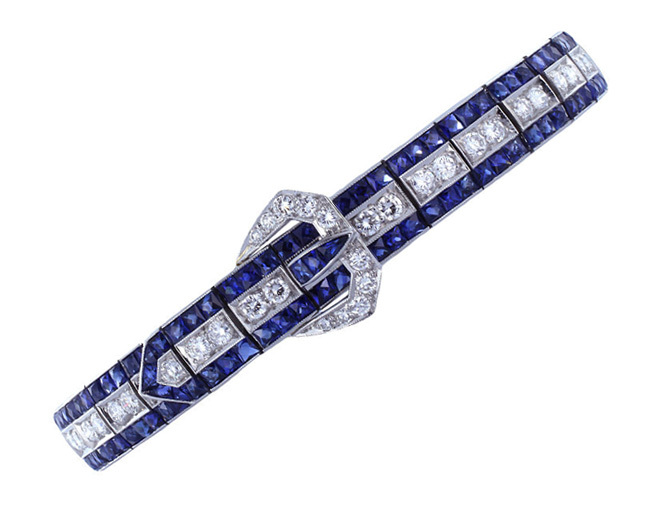 Estate art deco style platinum, sapphire and diamond bracelet designed with a buckle motif. 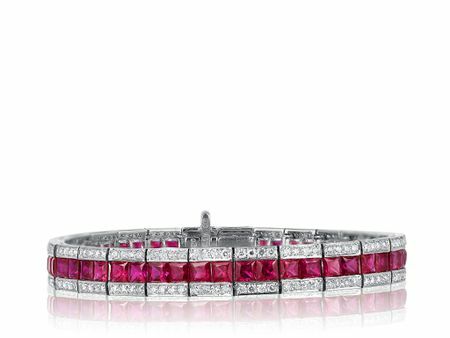 The bracelet features 2 rows of French cut sapphires having an approximate total weight of 7 carats and a single row of bead set round brilliant cut diamonds having an approximate total weight of 3.50 carats.